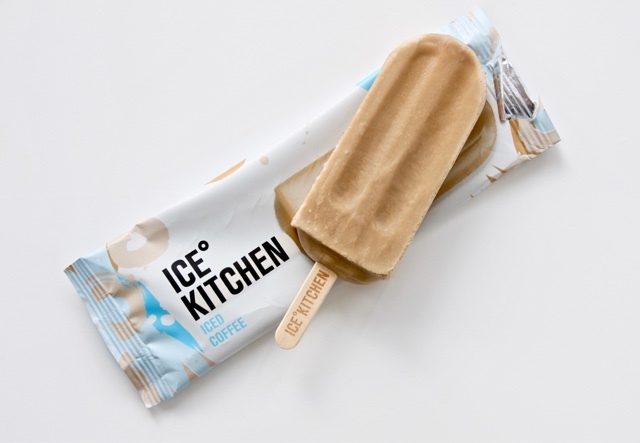 Today is International Coffee Day so why not treat yourself to a coffee ice lolly, or some coffee related goodies for your home? 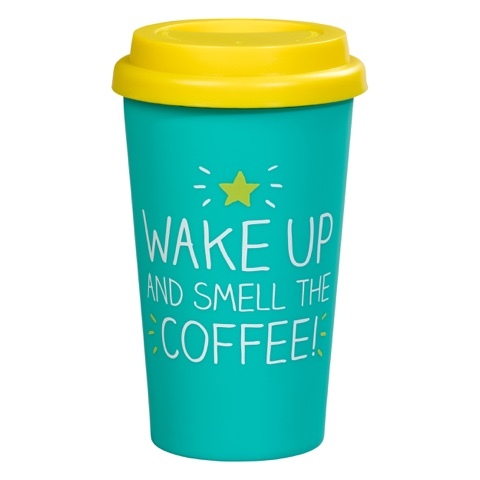 Here are just a few products I've found online, I hope you see something you like. Ice Kitchen has reinvented the childhood treat and turned the ice lolly into a gourmet pleasure for adults as well as children. Made only use 100% natural ingredients with no artificial anything, Ice Kitchen’s award-winning artisan lollies can be enjoyed by everyone - all our lollies are naturally gluten free and we have dairy free, vegan and vegetarian lollies with low calories. Description: Assured and self-confident – with the cutest face and 'butter wouldn't melt' eyes; Scottish West Highland Terriers sure have a lot of charisma! 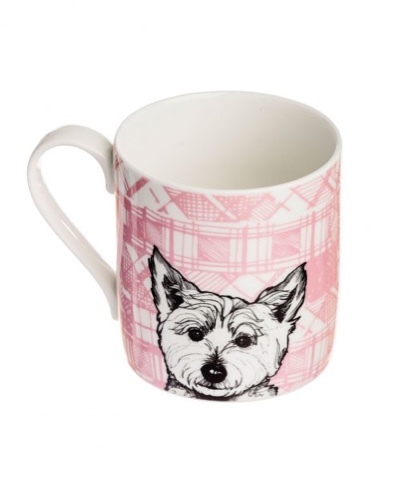 My 'Tartan Westie' print was inspired by many a wee dug I have known over the years – with a fresh and modern take on tartan in the background providing a bit of beautiful colour and texture. Go on and give this cheeky wee scamp a home! 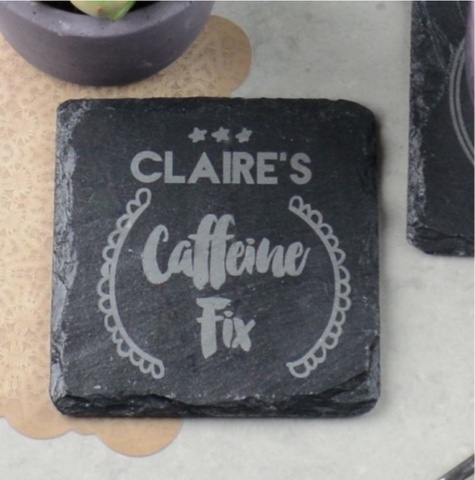 Description: This individual slate coaster can be personalised with your choice of name above the fixed ‘Caffeine Fix’ message. The square coaster is bang on trend with its contemporary natural black slate finish and beautiful raw edges which create a tactile, rustic finish. Cork pads underneath mean that there is no damage to any surface. Apart from the personalised message, the coaster is also decorated with stars and a wreath design that perfectly complement the natural slate. This makes it a beautiful homeware gift that anyone will love. This unique and fun gift is also brilliantly versatile, so whether for a birthday, a thank you, or even a token of congratulations, this tongue-in-cheek coaster will be loved by anyone. 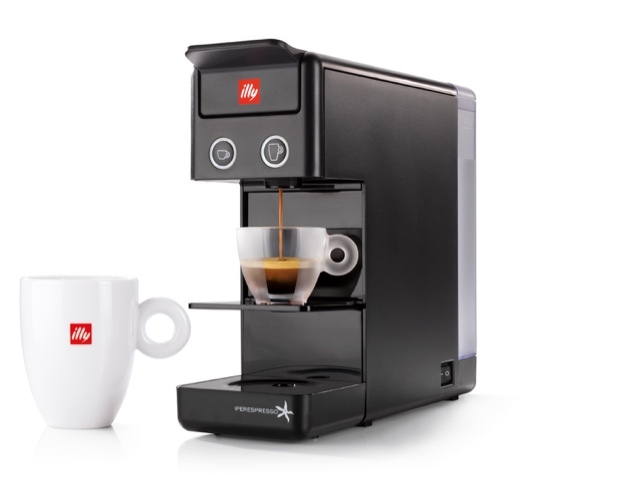 Description: Another brand new illy machine. the Francis Francis Y3.2 is the next generation capsule machine. With an even smaller footprint than its cousin, the Y3, and a completely renewed design created by architect Piero Lissoni. 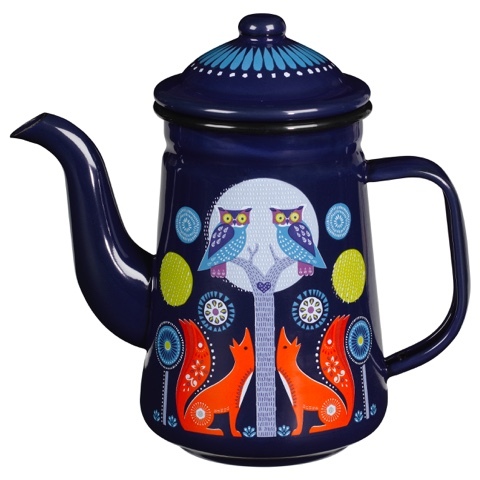 Description: Add whimsy to coffee or tea time with this gorgeous enamel coffee pot from the world of Folklore. Featuring a dreamy Night design, this enchanted homeware tells a tale of curious creatures in the wood using a lush palette of rich blues, greens and orange. Inspired by Scandi Living, the Folklore world provides an escape from the everyday. Enamelware ideal for the home, camping or picnics in the park.